“If I have seen further, it is by standing on the shoulders of giants.” It’s a quote often attributed to Isaac Newton, though similar statements were made as far back as the 1100s. The sentiment behind the idea is that great scientists don’t live in a vacuum. They build upon the ideas of their predecessors and peers. Take, for example, the curious case of Roger Bacon. Bacon lived in the 1200s, in the heart of what is sometimes referred to as the “dark ages.” It’s easy to see Bacon as a man centuries ahead of his time. He advocated experimental approaches over appeals to authority, saying “Plato is my friend, but truth is a better friend.” Like Newton he studied optics, and found that light could be split into a rainbow of colors by water. He proposed a model based upon the reflection of light to explain this effect. He also studied astronomical calendars, and noted that the Georgian year of 365.25 days was slightly off. He studied alchemy, which is something Newton spent a great deal of time studying as well. 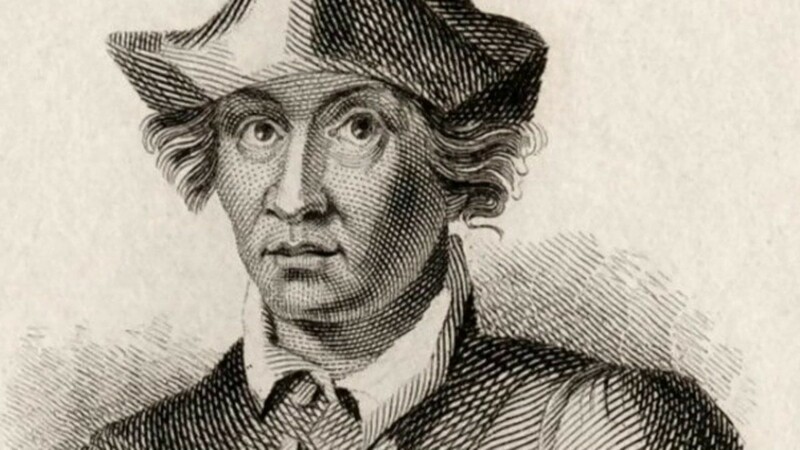 Bacon’s rejection of the blind following of earlier authorities and his view of personal experiments as the ideal seems to be much more in tune with Newton’s era than the medieval world, but Bacon was truly a product of his times. In 1178 there were reports of a bright light appearing on the Moon, which some think could have been due to a meteor collision. Gervase of Canterbury saw the event, but also collected the observations of five monks who also witnessed the event. Gervase didn’t simply trust his own eyes, but gathered data to confirm his observations. In the early 1200s, Vincent of Beauvais wrote about the Earth as a spherical globe, and noted that gravity pulled everywhere toward its center. He even speculated on what would happen if you dropped a stone into a hole going through the globe. The science of these medieval scholars wasn’t exactly the same as the methods we use today. They were deeply rooted in the philosophical and theological scaffolding of the time. However it is clear that their ideals of a search for truth was much like our own, and their rudimentary methods did show how knowledge could be gained through experimental tests and thought experiments. Later scholars such as Newton refined their methods, just as we have built upon Newton’s. We often think of science as a specific tool that stands objectively outside our own worldview. But science has evolved over the centuries. It’s become an increasingly powerful tool as a result. So that today by standing on the shoulders of giants, we can see very far indeed.